We moved into our new house at the end of December. 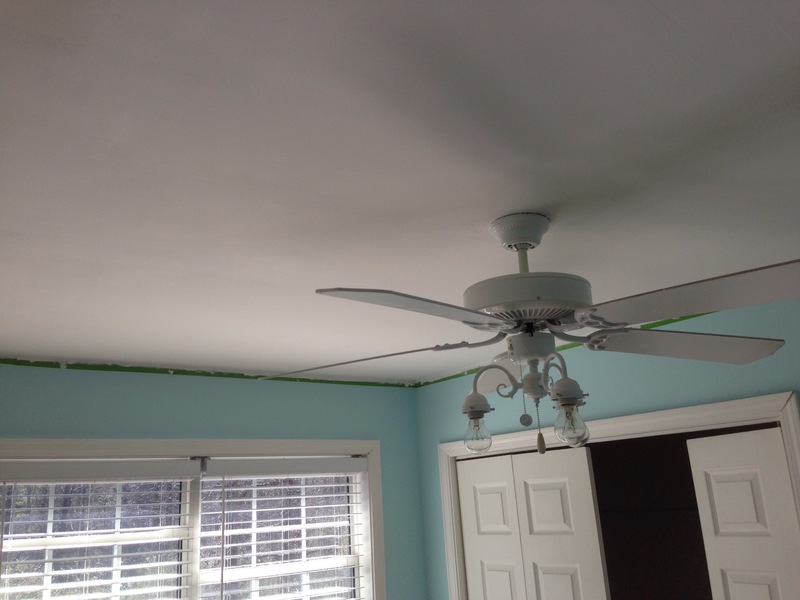 But we’re still doing fix-ups and clean-up at the old house to get it ready for market. 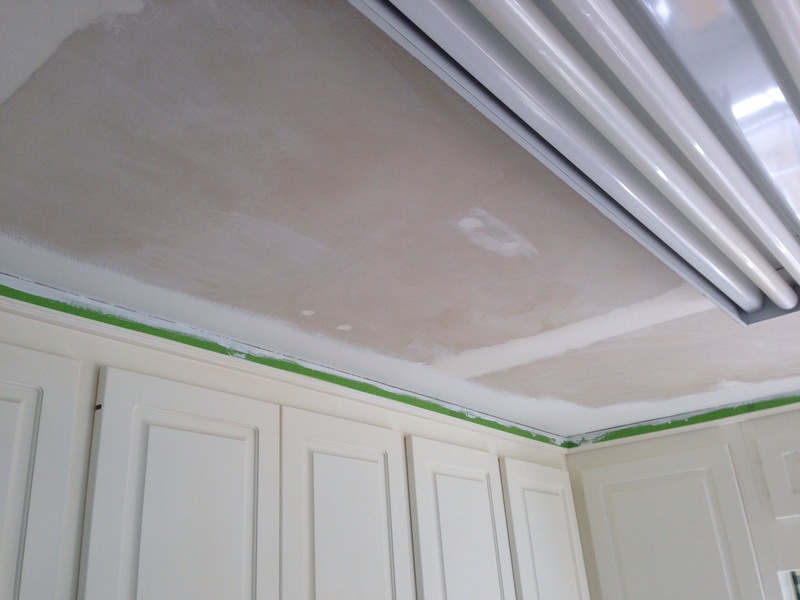 One thing our realtor recommended was to remove the popcorn ceiling in the kitchen and master bath. 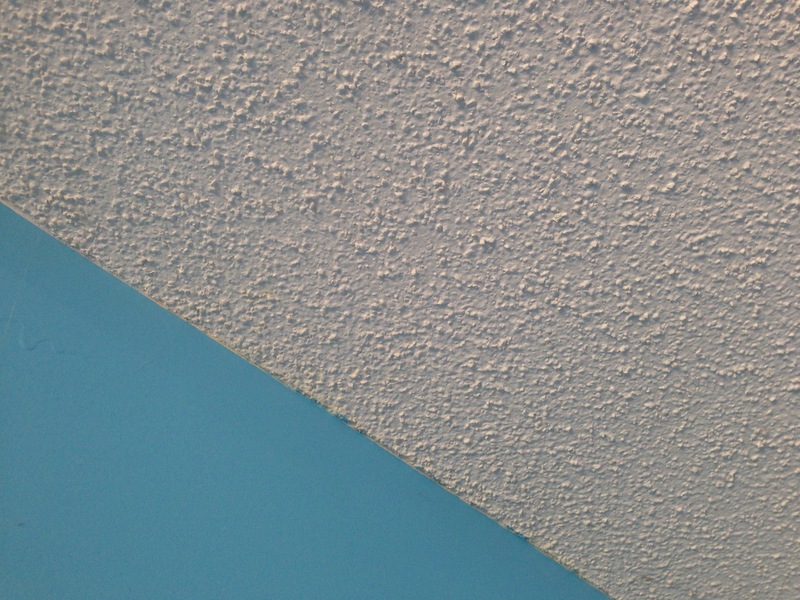 My wife, Susan, did all the popcorn ceiling removal, I sanded them, and we shared the painting work. Well done, Dougal! Looks great.